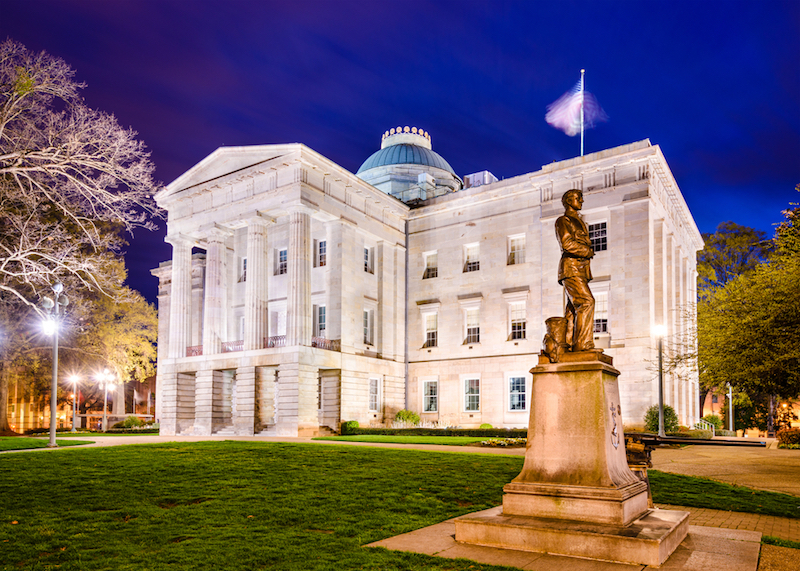 Searching for the best moving companies in Raleigh, NC? We’ve got good news! 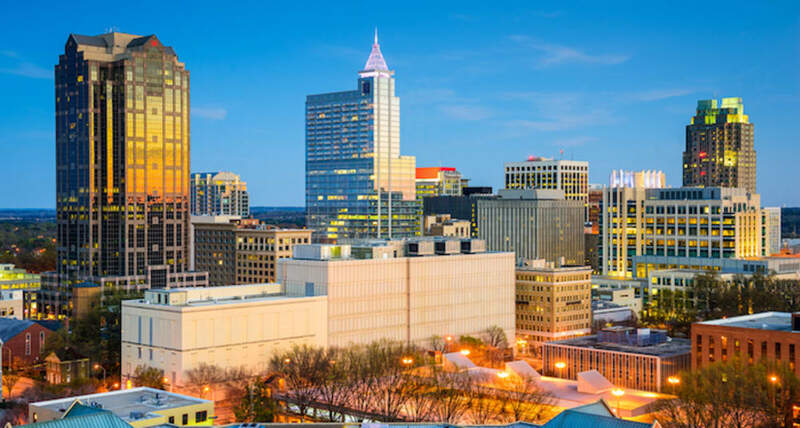 We did the difficult work for you and have diligently sifted through all the moving companies in Raleigh, boiling this list down to only the best moving companies in the biz. You’re welcome! Curious about how we came up with this list of the best moving companies in Raleigh? Good question! All of these moving companies, serving the Raleigh, NC area, are designated as Updater Certified Moving Companies. This means that they are the best in the biz — respected by not only their customers but by the industry as a whole. 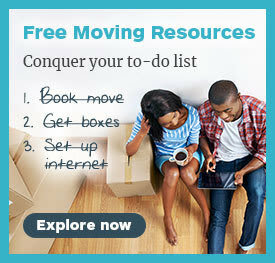 Ready to find the perfect moving company for you? Let’s get started! It’s hard not to love Bellhops. They are the cool new kids on the moving company block. Incredibly tech-forward, the industry (and the world) has taken notice. Featured in The New York Times, Forbes, and Business Insider, Bellhops is making a major splash with their new approach to moving. They made our list of the best moving companies in Raleigh, NC, due to their over 7,000 5-star Yelp and Google+ reviews, their cashless payment system, and having completed over 125,000 successful moves. For a company that was founded in 2011, that is no easy feat! 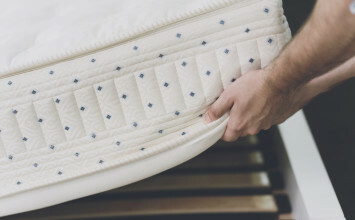 Based in Raleigh, NC, Bellhops services the greater Raleigh area. They arrived on time and worked more efficiently than any movers I've ever used. They weren't there to waste time and overcharge me. They genuinely seemed like they wanted to make me happy with their work, and it was appreciated. Founded in 1978, Daniel's Moving and Storage is a professional moving and storage company servicing Raleigh, NC, and its neighboring areas. Daniel’s always aims for 100% customer satisfaction while pairing each customer with a highly-trained move coordinator. These coordinators are briefed on the specifics of each move and always prepared to answer any and all of your moving-relate questions. They made our list of the top moving companies in Raleigh, NC due to their extensive list of services, as well as their exceptional five-star customer reviews. 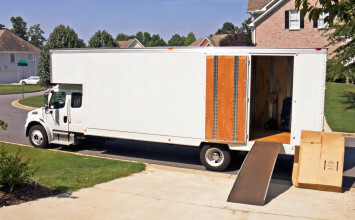 Based in Raleigh, NC, Daniel’s Moving and Storage services Raleigh and its surrounding areas. We hired Daniel's for a residential move. They did a great job! Not only did we get the house loaded up in a matter of a couple of hours, they only took about an hour and a half to unload. Excel Moving and Storage has been serving the Raleigh, NC area since 1997. With their diverse selection of moving services, Exel is able to customize each individual move to meet the needs and specific requirements of their customers. Excel made our list of the best moving companies in Raleigh, NC due to their extensive service offerings and being the first GreenPlus Certified Mover in North Carolina. Based in Raleigh, NC, Excel Moving and Storage services Raleigh and the neighboring areas of North Carolina. They were punctual and organized, and all my things arrived in perfect condition. Their personnel were all well-mannered and professional, each one of them extremely helpful! Founded in 1990, L & J Moving and Storage has been family-owned for over 24 years. Regardless of the length of the move, L & J is dedicated to working with their customers to ensure that each and every one receives the personalized service they need. They made our list of top moving companies in Raleigh, NC due to their excellent customer service, their satellite shipment tracking, and their state-of-the-art 36,000 square foot storage facility. Based out of Clayton, NC, L & J Moving and Storage services the Raleigh area and neighboring areas throughout North Carolina. Fantastic service all around! I’ve already recommended them to others. 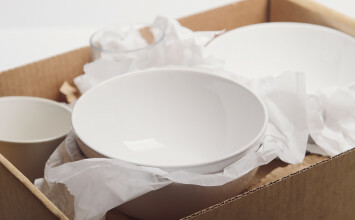 Still need help deciding on the perfect moving company for you in Raleigh? Check out our video with 15 questions to ask any moving company. Remember, knowledge is power!